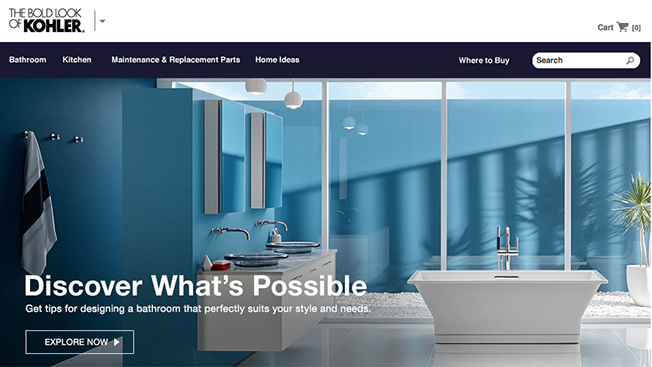 Just after naming the Chicago office of DDB as its new creative agency, Kohler has moved its media planning and buying business to PHD. The media shift came after a review with undisclosed contenders. Incumbent Vizeum, a Dentsu Aegis shop, did not defend. PHD and DDB are both units of Omnicom Group. In 2013, the kitchen and bath products manufacturer spent $34 million in media, up from about $29 million in 2012. The win comes two weeks after Nathan Brown, the former New York managing director of Interpublic’s UM, joined PHD as its U.S. CEO.